Planning effective environments is the first step to planning an effective program. 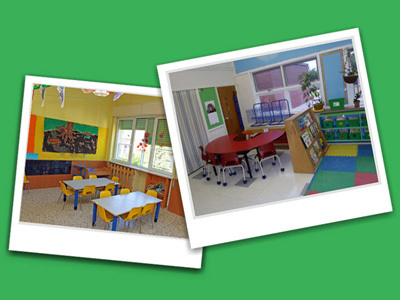 When environments are attractive, interesting, and comfortable, they provide a backdrop for a varied program that can address the developmental needs of school-age children. The look and feel of well-planned environments send messages that let children know they are welcome and valued. They are inviting and encourage children to get involved and stay engaged with program activities and experiences.